seeds can be winnowed, roasted and ground into a flour. 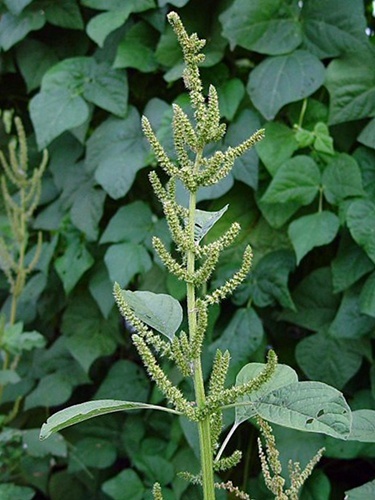 varieties in Ontario are Smooth pigweed (Amaranthus hybridus) and Redroot pigweed (Amaranthus retroflexus). grows in farmer's fields, disturbed sites and wetlands.